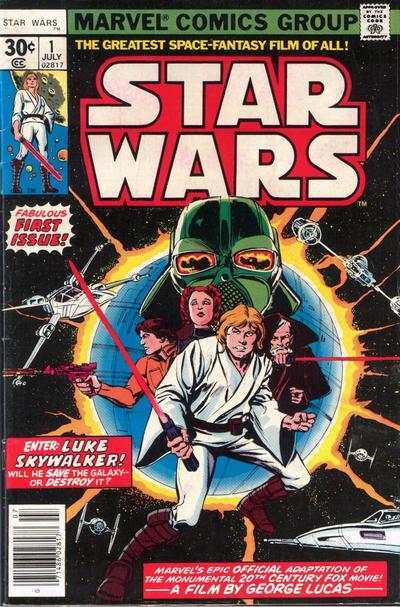 Back in the 1970s it was pretty exciting to anticipate what was going to happen after the original Star Wars aired and Marvel Comics was going to take us on a journey into the further adventures of Luke Skywalker. 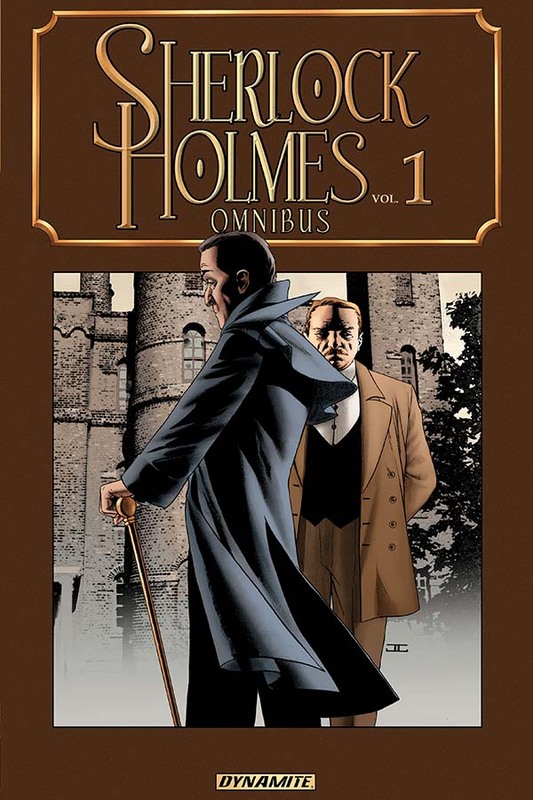 With the end of the movie adaptation in Issue #6 of the comic book series, this meant Issue #7 was going who-knows-where in this rich new universe. 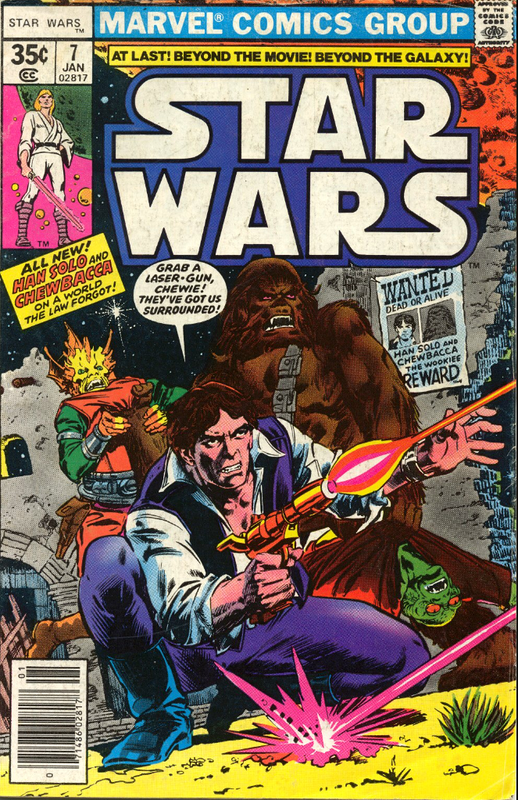 The surprise was that once we got the issue in our hands we learned it was to be a Han Solo and Chewbacca adventure, beginning with a Seven Samurai-inspired Western story. This was before we knew what would happen in The Empire Strikes Back, so the writers and artists could use their imaginations to take the characters anywhere. 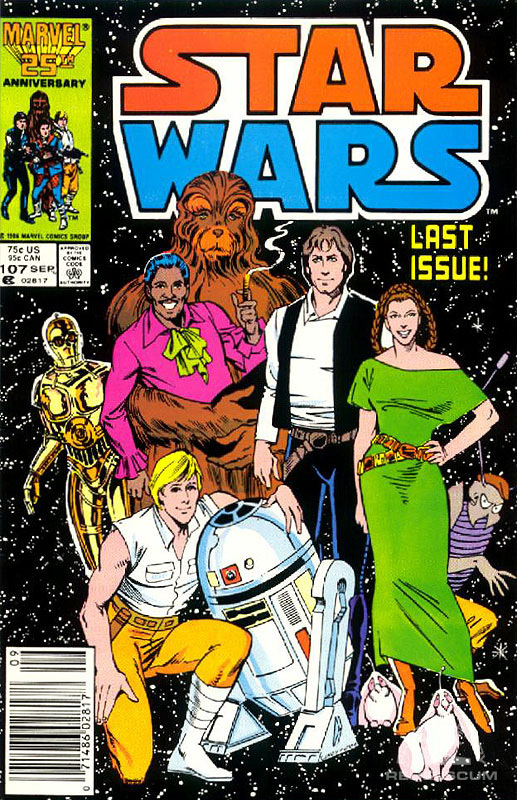 The writers proved prescient, creating the title The Empire Strikes for one early issue. 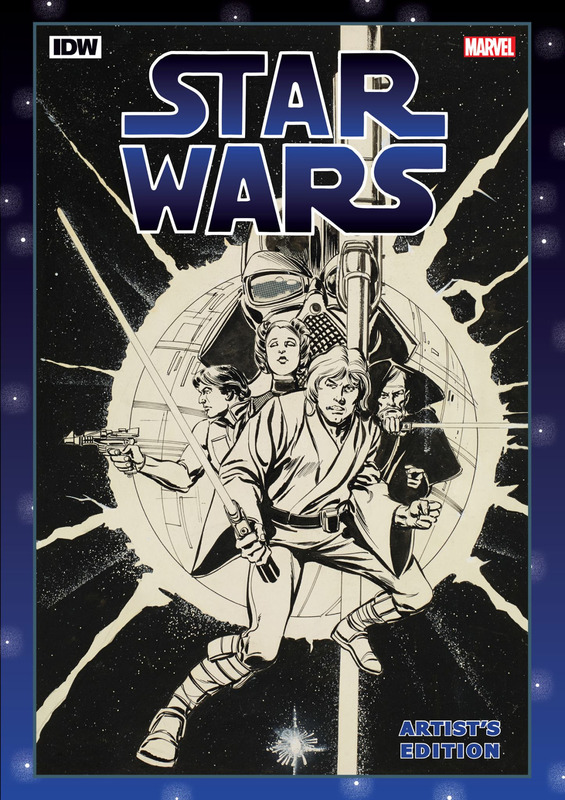 In January 2013 Dark Horse Comics went back to the same time period in the Star Wars saga and gave us a new look at our favorite characters, written by Brian Wood. 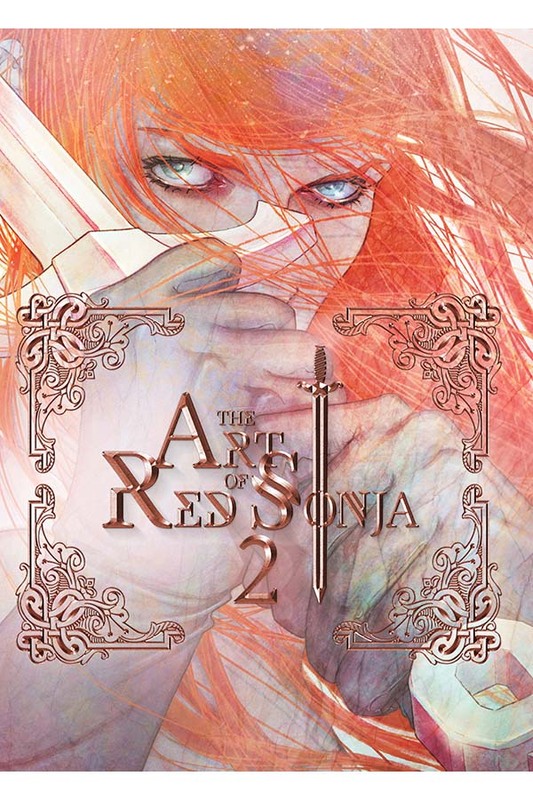 It was a good run and a fun story if you thought of it as a separate possible storyline. The struggle with addressing this time period? We know specific benchmarks in the future. 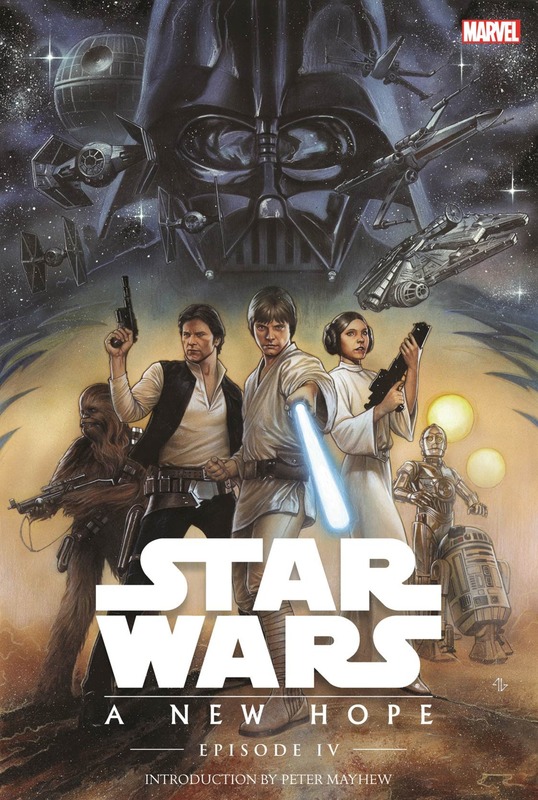 We just know without being told anywhere that Luke does not confront certain characters, like say Darth Vader or Boba Fett, between Episode IV and Episode V. Yet with comic books you can intersperse different story elements, have different encounters, between the bookends of the stories we know. It is up to the reader to decide which of these encounters work and which don’t. 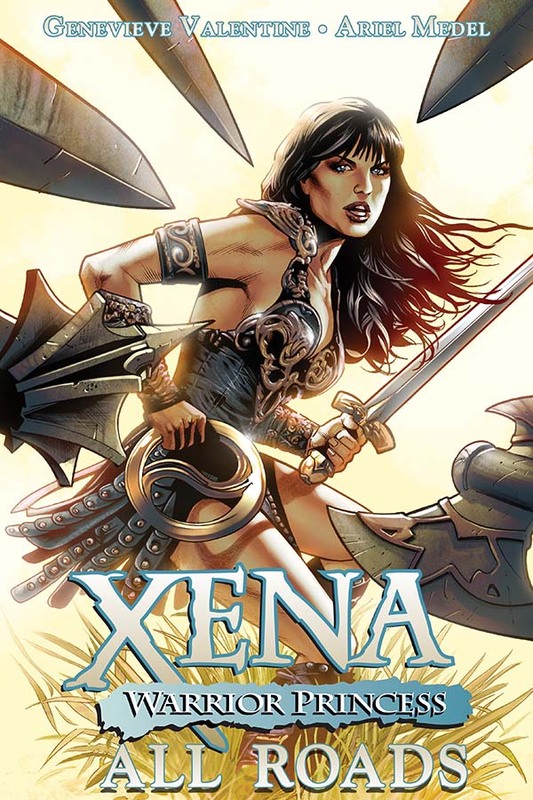 We discussed the Dark Horse effort back here at borg.com back in 2013. 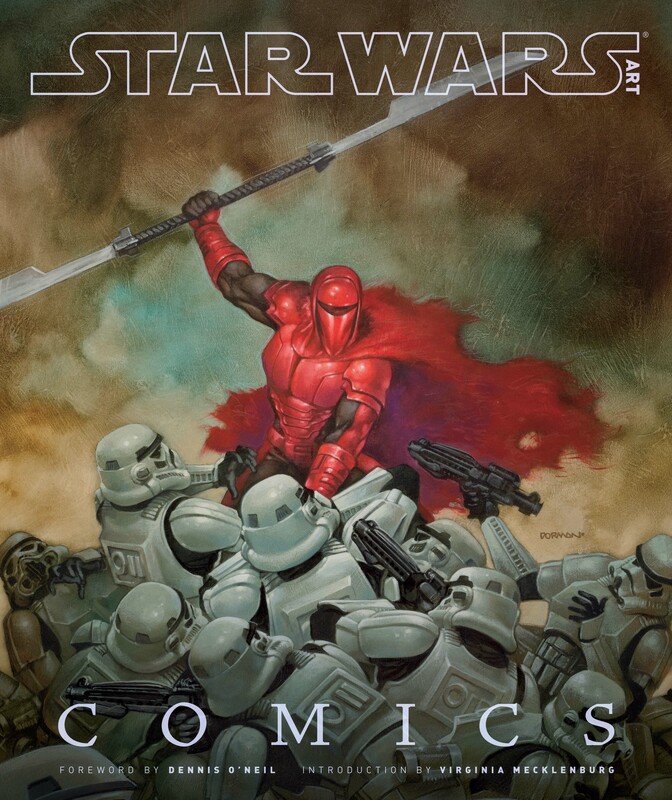 This year with a brand new Star Wars monthly comic book series, Marvel writer Jason Aaron has taken on the same time period again–those days, months, and years between the destruction of the first Death Star and the Rebellion being discovered in the Hoth System. 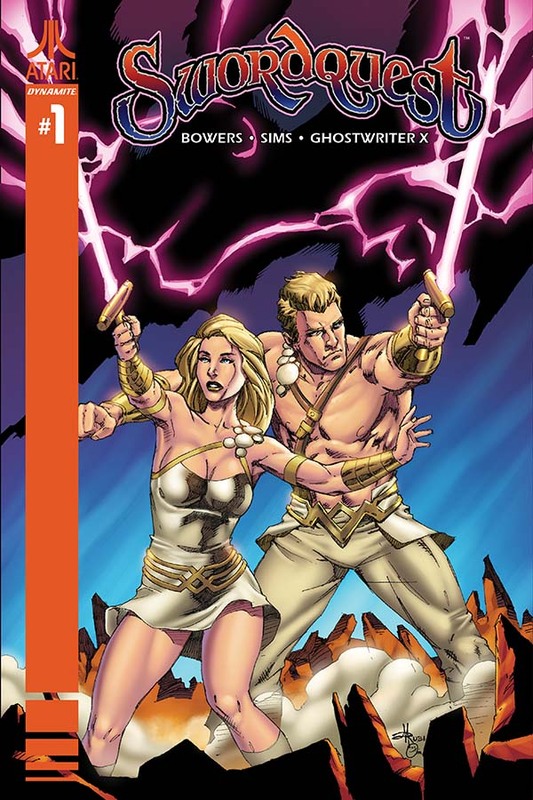 Like Brian Wood, Aaron has written a fun story, full of those main characters fans know and love. He introduced surprising encounters between main characters we never would have imagined, and even introduced a wife for Han Solo we never knew about. But the struggle with the concept is the same. 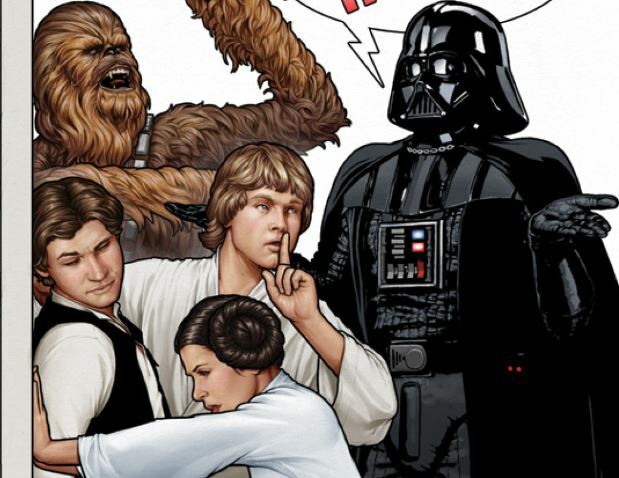 Readers need to see their main characters intermingling–it’s almost a requirement that a Star Wars book include everyone or fans won’t buy it. And this new series fulfills that need. 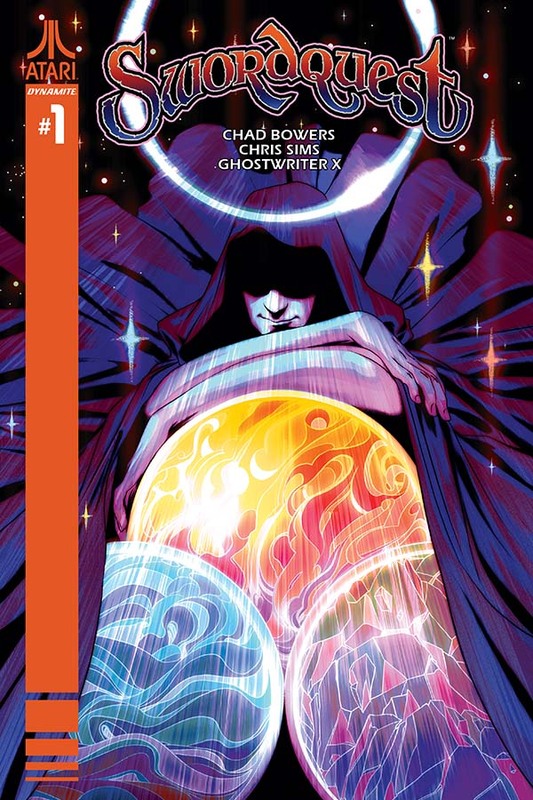 Yet maybe readers don’t need that so much, as the best issue and story in this year’s run can be found in a standalone story in Issue #7. 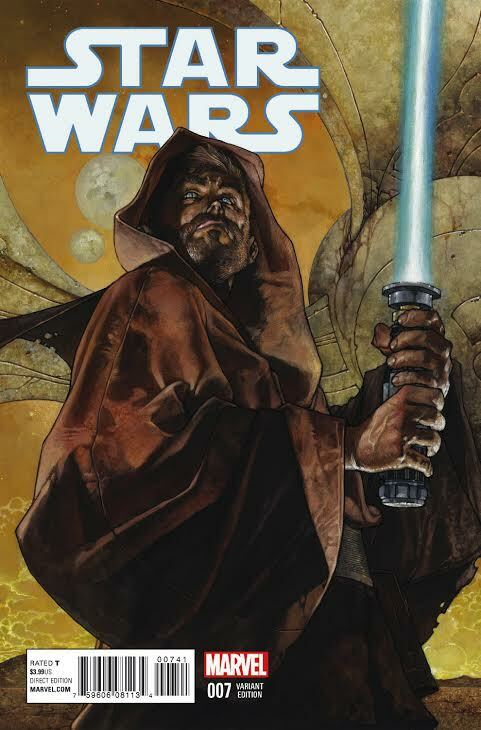 It addresses Obi-Wan Kenobi as he watched over Luke as a boy on Tatooine–something new and different and not dependent on surprising confrontations with old characters–and gives us a hint at the great potential the Marvel Star Wars universe can create for readers. Enter a new series beginning this month, Star Wars: Shattered Empire, Journey to Star Wars: The Force Awakens, written by Greg Rucka with interior art by Marco Checchetto and a fabulous cover by Phil Noto (who interestingly provides a cover for Issue #1 which is similar to the last of the original Marvel monthly issues–like a jumping off and on point). 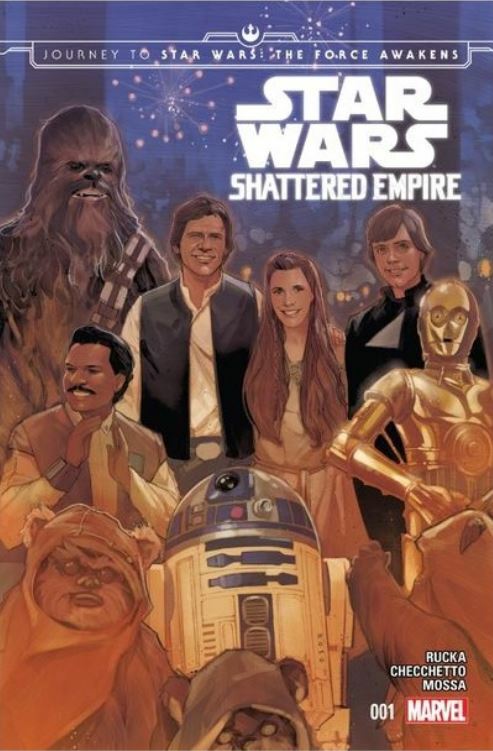 Shattered Empire is set immediately after the events of Return of the Jedi. 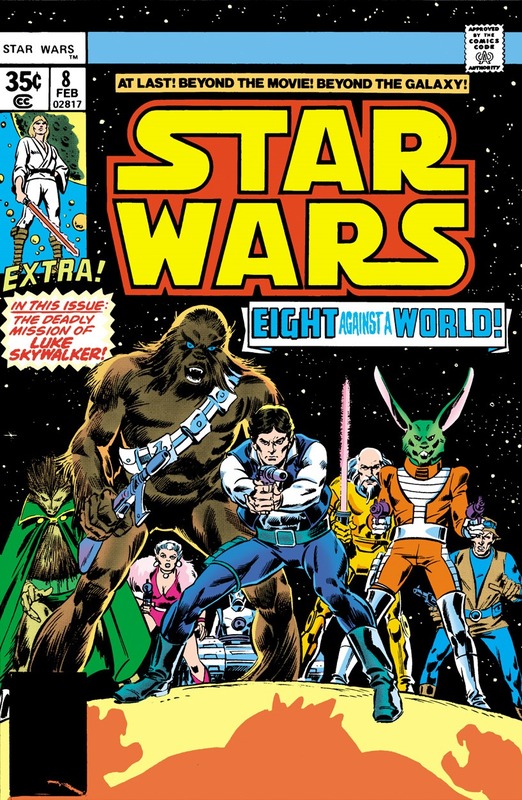 Now we are back in a world like Issue #7 of the original Marvel Comics Star Wars spin-off. It really is unchartered territory, and Rucka must have more freedom than writers have with the time between Episode IV and Episode V.
With the official change over really coming to fruition in January of the return of the Star Wars comic book license to Marvel Comics after its successful run at Dark Horse Comics–and several months before the full magnitude of what it will mean to have Star Wars under the Disney empire–already word is out about re-releases of the original trilogy. Forget about Greedo shooting first, the ghost of a young Anakin Skywalker at the end of Return of the Jedi, a skinny Jabba at Mos Eisley, and strange circular bursts emitting from destroyed Death Stars. 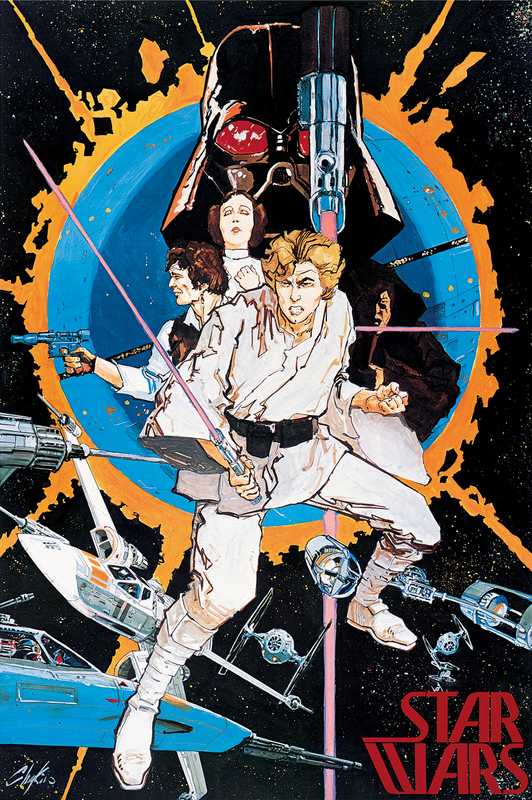 Forget about a cringe-worthy singsong “Celebrate the Love” over “Lapti Nek.” It took Disney to give fans what they have wanted all along: the one and only original Star Wars, The Empire Strikes Back, and Return of the Jedi, with no special edition edits, on Blu-ray. 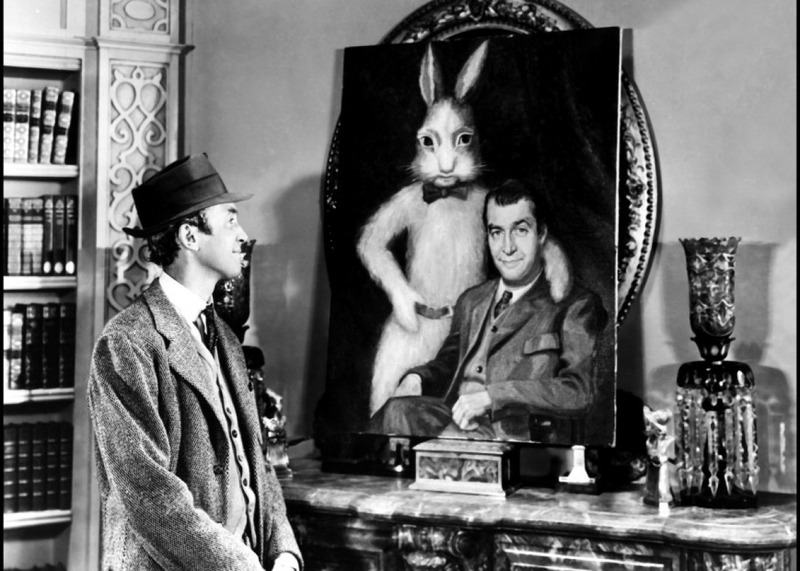 That’s right, all three films are undergoing conversions to Blu-ray for a to-be-announced release date in 2015. The original destruction of the second Death Star. 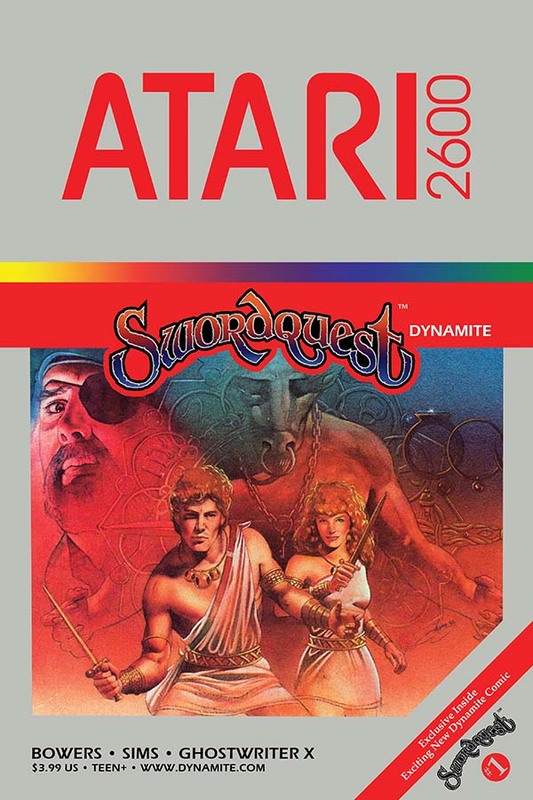 So you’ll again get to upgrade your home version of the trilogy, the one that already replaced you VHS, Beta, Laser Disc, DVD, and countless digital upgrade and boxed set releases–one more time. That is, until they release the 3D version. No word yet on that upgrade. Destruction of second Death Star, after the special edition update. 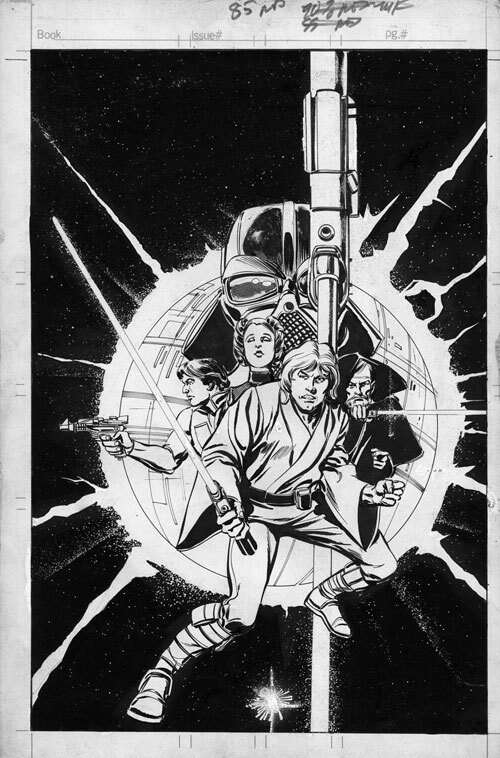 Along with the films, the original Star Wars: A New Hope comic book adaptation created by legendary writer Roy Thomas and illustrated by our favorite comic book artist, Howard Chaykin, will get a facelift of sorts. 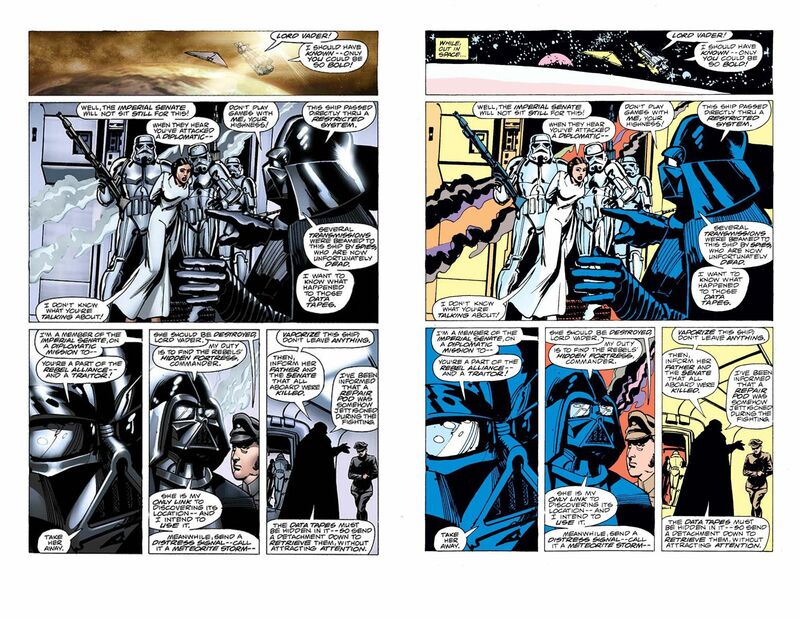 Colorist Chris Sotomayor is going to update the four-color standard 1970s style used by Marvel to a more modern color set. 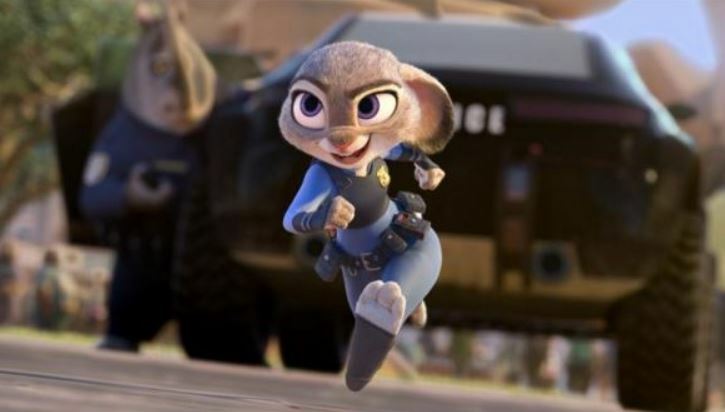 Like the special edition update for the movies, this will give us a new take on the classic book. Well-known artists Marie Severin, Steve Leialoha and Glynis Wein provided the original color work now being replaced. Check back for release dates here at borg.com throughout 2015. So what evil lies behind that door? Chaykin was visiting town at a local Con and luckily for me most of the visitors at the show were in line for the newest young comic artist, and didn’t realize all Mr. Chaykin had done in his long career in comics and television, so I got plenty of time to chat with him, and have him autograph my first comic book: Star Wars, Issue #8, featuring a story called “Eight for Aduba-3,” influenced by The Magnificent Seven/Seven Samurai story. 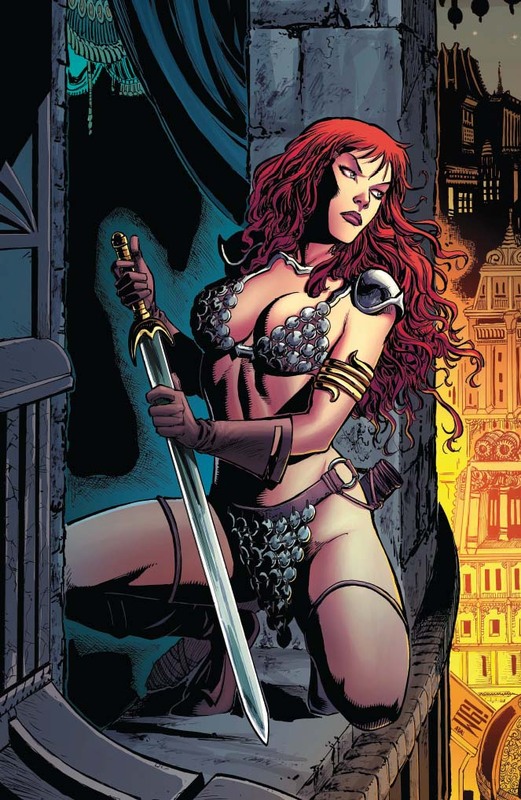 I’ve bragged up Chaykin before here at borg.com. He’s one of the most interesting guys in the comics business. 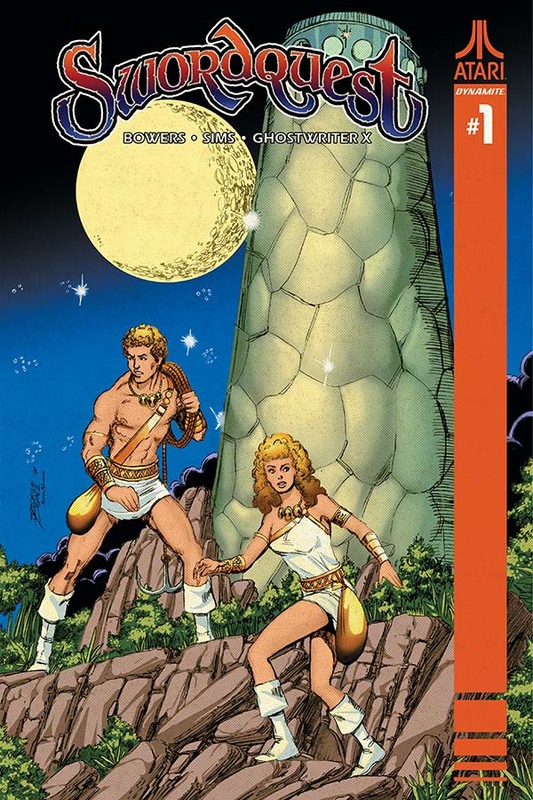 “Eight for Aduba-3” came out when Marvel Comics first had the license to create the Star Wars movie adaptation, drawn by Chaykin and written by Chaykin and the great Roy Thomas, after a quick look at materials from the film and conversation with George Lucas. They were tapped to take the characters from the new phenomenon in a new direction following the events in Episode IV: A New Hope. 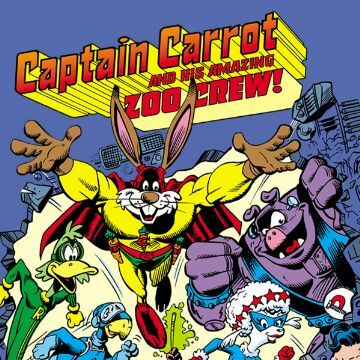 “Eight for Aduba-3” included more than one tough recruited mercenary, much like its source material, but the big standout was Jaxxon, a giant, angry green rabbit-man.